My full notes and analysis on the Wall Street Journal from the past week: April 10-16, 2017 (Week 15). Please Enjoy. Companies who buy things they do not need, will soon have to sell things that they do. Toshiba is learning this lesson the hard way. 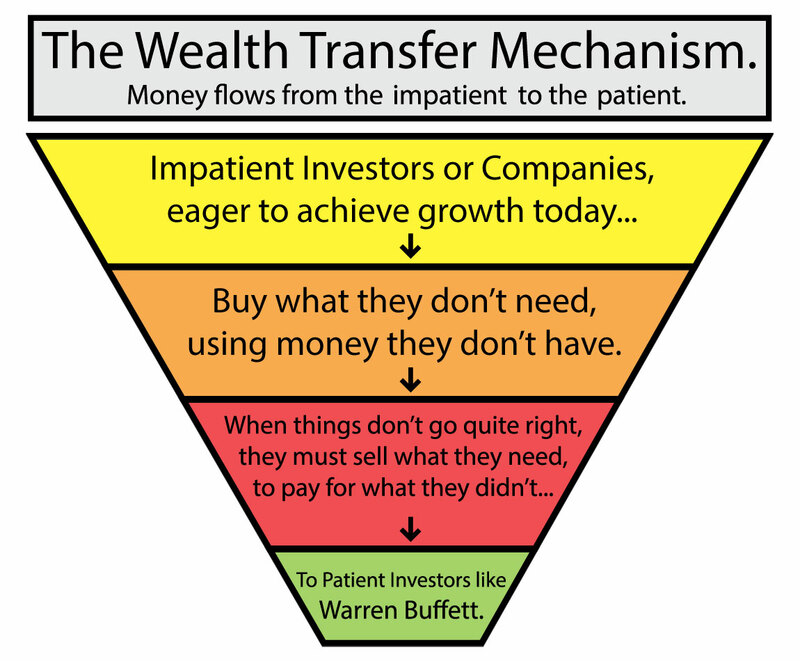 The stock market works like a wealth transfer mechanism which funnels money from the impatient to the patient. As a patient investor, Warren Buffett has been on the winning side of this equation for his entire career. He has capitalized on companies selling things they need in order to pay for things they didn’t. 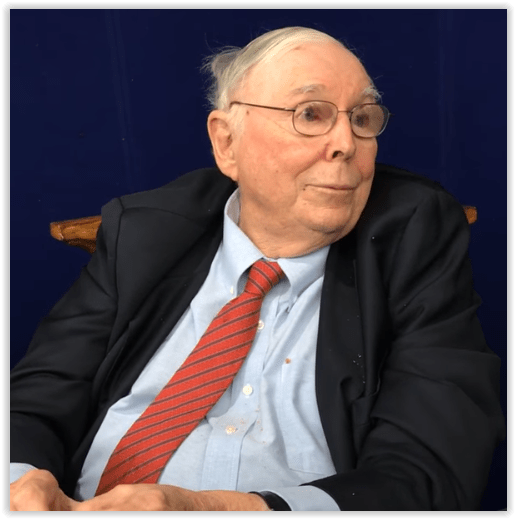 An excellent example includes his purchase of a pipeline from Dynergy in 2002. I tend to view this news with great skepticism. Reason being, there’s just too much incentive for communist governments to manipulate commodity prices through artificial demand. The positive ripple effect of artificial demand through a free-market system is profound. Just a little bit can go a long way as I describe below. Commodity Prices: Higher prices for steel and other basic commodities create a sense of price stability and fuels investor confidence. Stock Market: Artificial demand creates artificially high profits. These unsustainable profits are then naively extrapolated and equitized by the stock market, thereby creating a multiplier effect on the value of artificial demand. For example: If artificial government demand creates $100 million in profits for Company XYZ, and the market naively extrapolates these profits out indefinitely, a 10% discount rate will create $1 billion in market value. In essence, a communist government can turn the stock market into a printing press. As in this example, 1 unit of artificial profits go in, and 10 units of market value comes out. Corporate Debt Market: Stable markets and higher profit margins allow companies to borrow and refinance debt at attractive interest rates. This is especially important for highly indebted commodities-based companies. Lower interest rates and fresh capital make companies seem more stable than they are. Remain Solvent: Banks remain solvent as a result of improved financial outlook of debtors. Appear to be better capitalized than they really are: Any equity on the banks’ balance sheets that came from a debt to equity swap suddenly looks more valuable, thereby making the banks seem better capitalized than they really are. Can make more loans on a larger equity base. An entire eco-system is then built on top of the foundations of artificial demand. The longer this heavy handed market manipulation persists, the more real investors perceive it to be, and the bigger the bubble becomes. This is a mind-blowing article about genetic modification. It revolves around Crispr, a bacteria is found in the our immune system’s bacteria and acts like “the Borg” from Star Trek to fend off future diseases. Scientists want to hack Crispr and use it to cure genetic diseases. Ultimately, they could use Crispr to hack egg, sperm or embryos to pass on genetic alterations, thereby permanently altering future generations. I can just imagine a future where genetic modifications replace vaccinations. It also makes me uncomfortable thinking about the Gattaca-like implications and abuses of such technology. Investing in a foreign country is often akin to investing in non-voting B Shares of common stock or Subordinated Debt. While such investments will allow you to share in a country’s success, it also means that you may share disproportionately in the country’s woes. Foreign investors are particularly vulnerable to “economic persecution” during periods of political or economic hardship. When a country or political party becomes concerned about self-preservation, foreign investors, who are not part of their “shared identity”, become easy targets for their ire. The following are three examples where foreign investors were treated as a subordinated class. 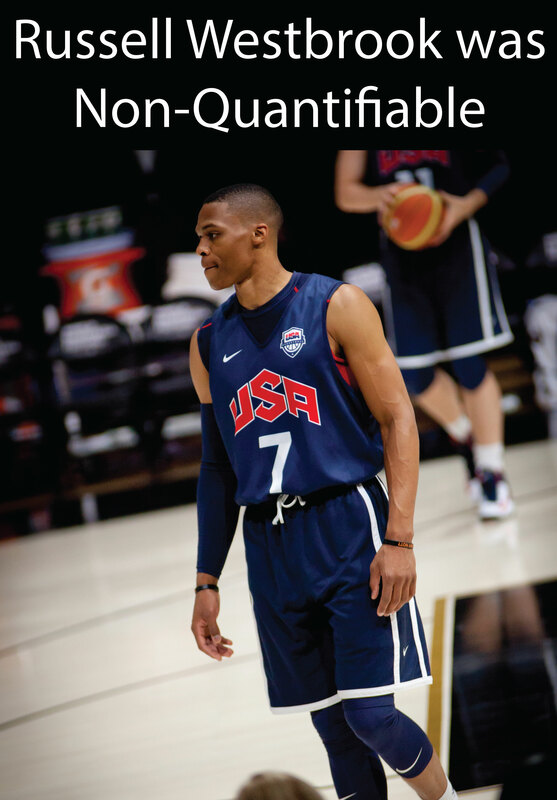 From them, we can extract some valuable lessons. Indonesia: Raise taxes on foreign corporations and ultimately force them to sell. Indonesia has been targeting foreign copper mining corporations with higher taxes and increased pressure to sell their Indonesian assets to domestic investors. Brazil: Sue the heck out of foreign corporations. Politically Expedient: A headline catching $20 billion lawsuit will direct the country’s attention and blame towards Chevron, and away from politicians and regulators. Furthermore, it may help advance political careers or party agendas. Socially Acceptable: A foreign company is an easy and socially acceptable target. Russia: Force foreign investors to sell. What good is it to own a foreign company if you’re forced to “sell low” every time things get bad in that country? The Ruling Political party felt threatened: Foreign ownership in Russian media companies could undermine the ruling political party’s agenda and power, especially during an unstable period. What percentage of this company’s revenue and profits come from this country? How critical is this company’s relationship with this country? Does this company, in any way, undermine the agenda or power of the ruling political party? Political parties may tolerate minor political subversion when things are stable. But under uncertain political conditions, politicians may act swiftly and harshly against any foreign investors seen as a threat to power. Is the country’s economy slowing down? A country with high growth will have less animosity towards foreign investors than one with slowing growth. Is Income Inequality becoming an issue? Increasing income inequality creates a hostile political environment for foreign investors. They are the easiest and least controversial of targets. Are there heightened international tensions with this country? Does this country have a strong history of protecting foreign investors? i.e. Does the ruling political party have the autonomy to quickly and effectively subvert the rights of foreign investors?